Discover our amazing monkey runner game! With this monkey game you will have a lot of fun! 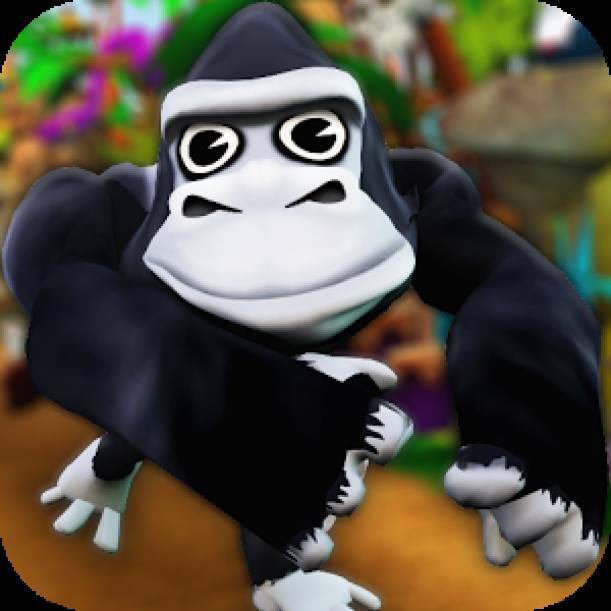 Choose between the different gorillas available and start the race! You have to escape from a ape hunter that is chasing you with a shotgun! There are a lot of elements on the road that you have to collect! Make sure to grab all the bananas! They allow you to unlock new features in the store! Also take the nitros to go faster and the magnets to automatically attract all the bananas to you! We have many missions for you to complete so that you can enjoy the game for a long time! 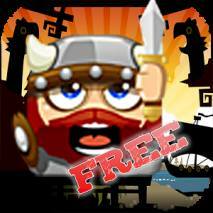 This is an endless runner game specially designed for gamers that like to constantly improve their performances! Run as fast as you can with your monkey and survive by dodging all the obstacles present on the road! 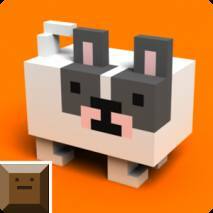 Perform jumps, swipes and survive as long as you can! As long as you don't run into an obstacle you can keep playing!